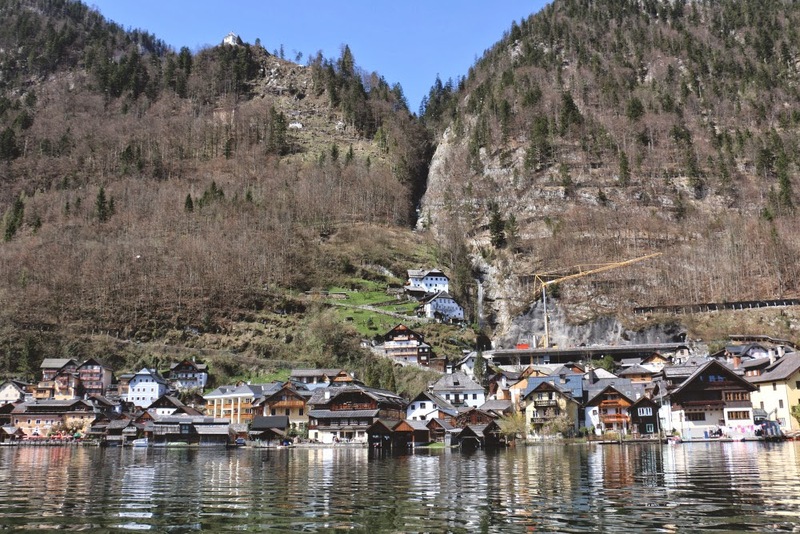 When I was planning my trip to Germany and Austria, Hallstatt was a must on my itinerary. After seeing countless gorgeous pictures and reading numerous amazing blogs about this picturesque town, I knew I couldn't pass it up. 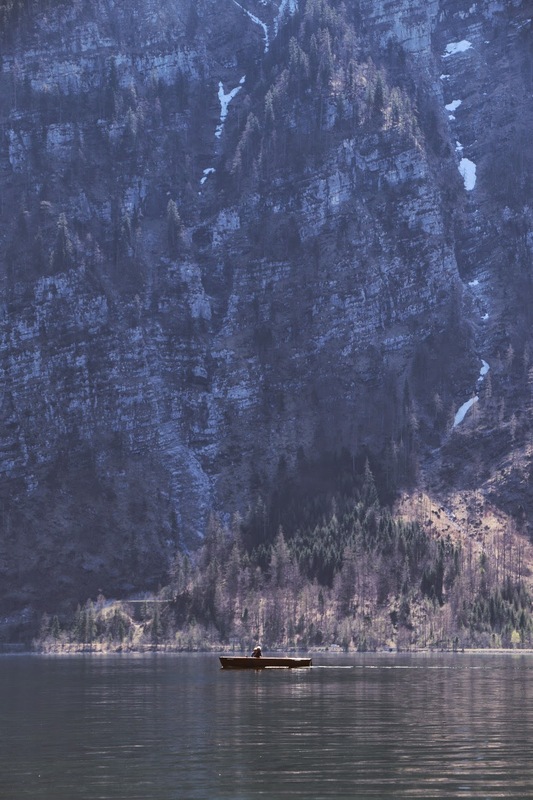 One morning, I made the 1.5 hour drive from Salzburg to Hallstatt. I am not sure which way the GPS took me, but the drive was one of the most beautiful drives I have ever been on. You drive through small villages and one-way roads where you had to wait next to cows to let the other cars pass through. There was a river constantly to the side and mountains looking over me. Amazing. I tried to relive that drive on the way back to Salzburg, but unfortunately the GPS picked a different route back, oh well. I was giddy the whole drive there cause I knew Hallstatt would live up to its hype (and it did). 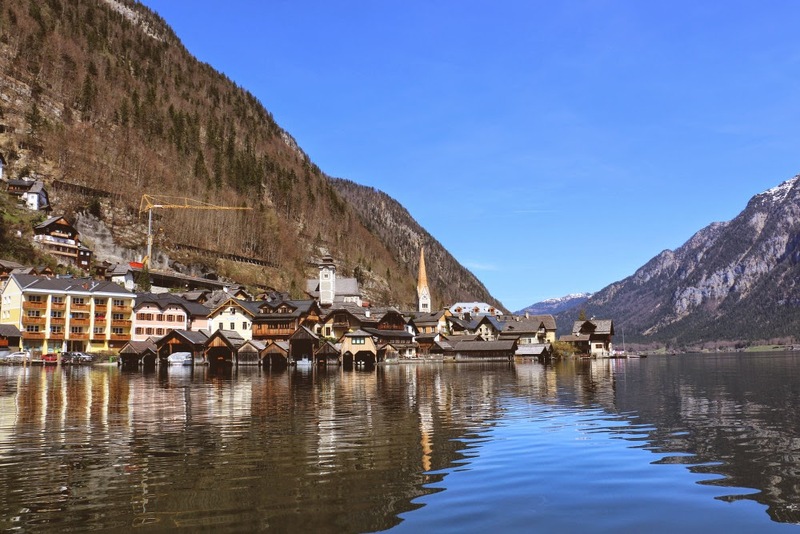 While I will blog about the actual town later this week, this post is about a must-do while there... boating on Hallstatter See in Hallstatt, Austria. 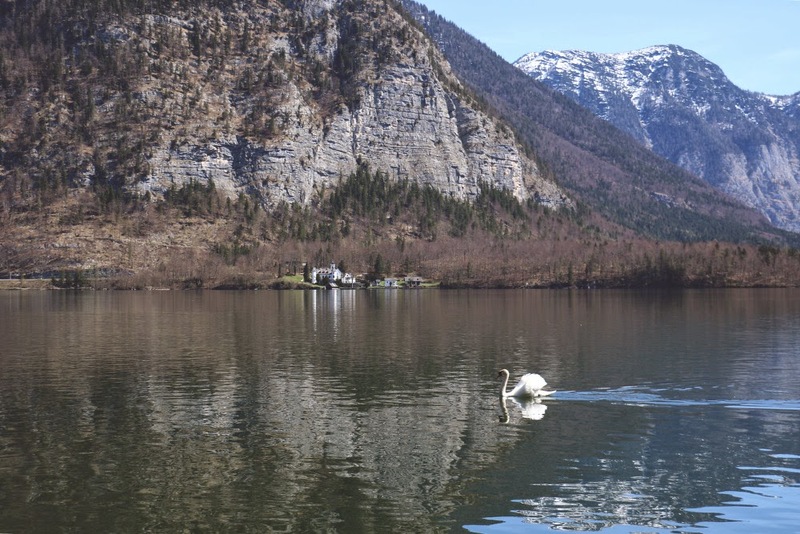 After reading Margo's post over at The Overseas Escape about her boating adventure in Hallstatt, I quickly knew what I wanted to do during our day trip. Plus, I'm a huge fan of any activity that involves me hanging out with nature. Once you make your way towards the town, you will find boat rentals along the water. You pay by the hour and they only take cash/euros so make sure to have some handy. The guy at the rental asked me if I wanted a fast boat or a slow boat and I opted for the "fast" one. If my boat was fast, I'm pretty sure the other boat was a paddle boat. The boat ride was extremely peaceful. 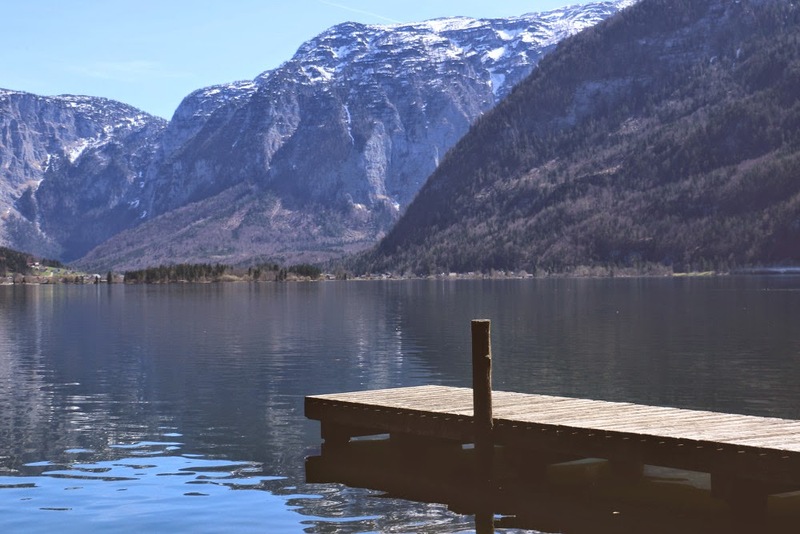 The first thing I noticed when I drove up to Hallstatt was how calm and still the lake was. It was like looking at a piece of glass. Since you pay afterwards, you can enjoy the lake for as long as you want and venture as far as you want (you'll just have to pay for it). If it weren't for my growling tummy, I could have stayed out there forever. Like all good things, this too must end and I started heading back to town. It was nice to see Hallstatt from a different prospective and just relax for an hour. After I returned the boat, I checked off an item off my bucket list and I headed into town to grab some lunch. Some panoramic fun! If this wasn't a picture of me, I would think it was photoshopped. 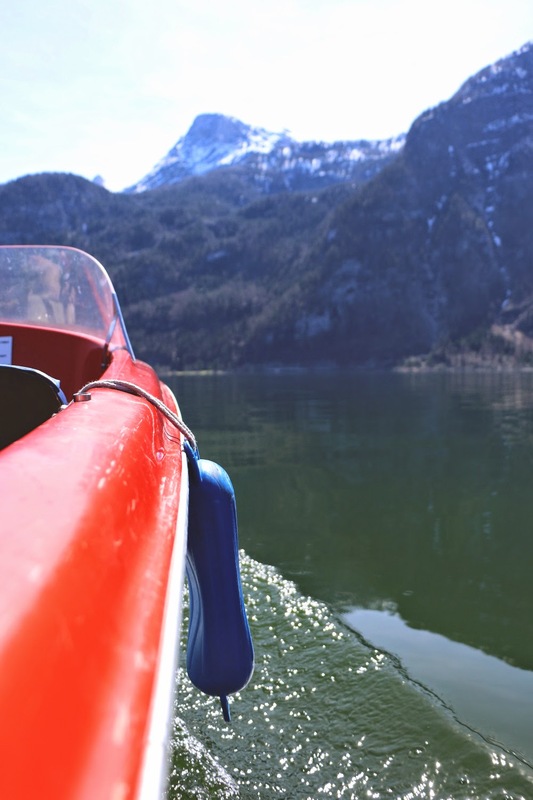 Boating is a good idea in places like Austria and Switzerland. You get to see the villages from a different point of view and I believe that you see much more than just drive there! Amazing photos! And I love that you guys cut the engine and just enjoyed it! It really does look super peaceful. I LOVE the photos!! 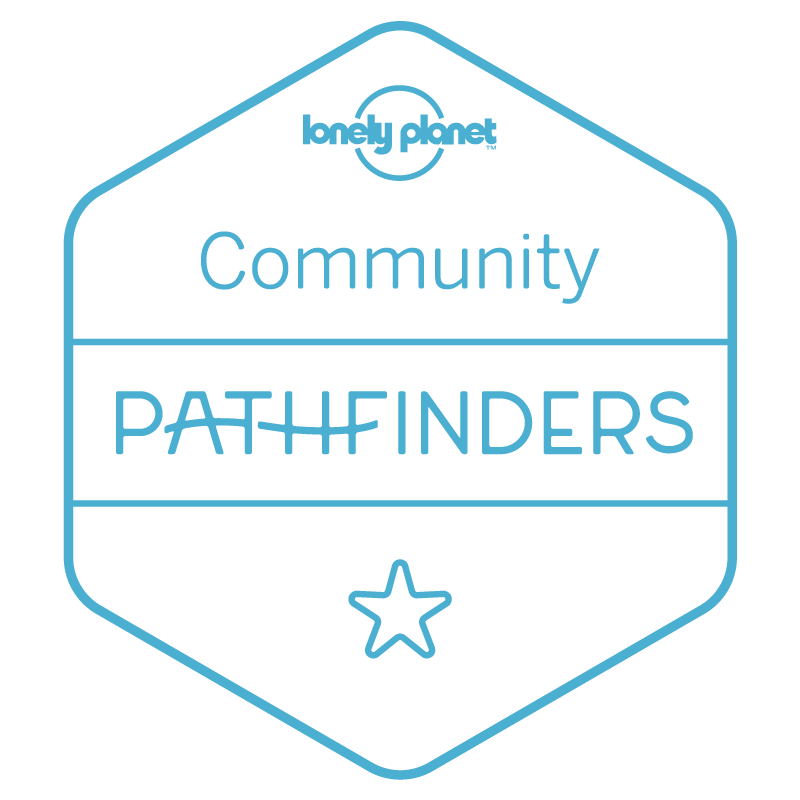 It's definitely a place to visit, it always looks so picturesque when I see other blog posts about it. Yes totally! Plus being on the water is always nice! Does Boston offer a boat tour? That was the best part... just floating along the lake. I still can't get over how still that lake is. When we head out to lakes around here, you are always moving due to wake, etc. but then again, we cause it too by tubing and wake-boarding lol. Seriously! It's like a made up town! I think the theme of our trip was "Is this real life?" What photos! That is just unreal. My eyes would pop right out of my head if I ever saw anything like that with these two eyes! they do have a hybrid city tour called Duck tours, but I've never taken it, because I can't justify the $35 it costs!! But it does have cruises to the Bay islands and a ferry that goes all the way up to Salem (which you must visit when you come here). If you visit until September I suggest you take a cruise, the duck tour not so much...I can pinpoint you places ideal for Boston skyline gazing!! Wow that looks so beautiful! 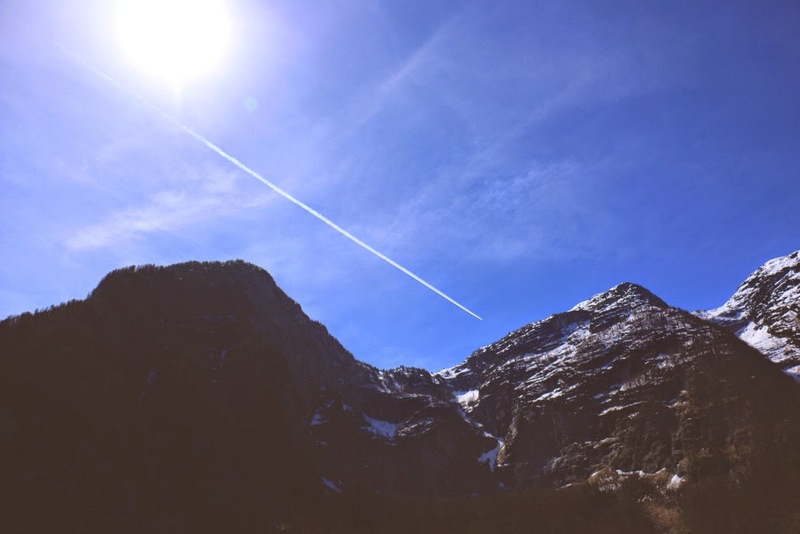 The peacefulness and stillness really come through in your photos. Also I love the idea of just bobbing about on the lake. What bliss! So incredible! Of course this had to be on your bucket list. Was the town as peaceful and slow-paced as this boating adventure looks? If so, then it's a must-see for an eventual trip around Austria. Not crowded at all! It was so nice! There were definitely other tourists there but we went on a Wednesday and in April so it wasn't packed which is more my speed. It was like a made up village! I love how towns and villages like Hallstatt and Rothenburg still exist. Make you appreciate history and everything we have today! Awesome! I want to make it to Boston this summer or fall at the latest. 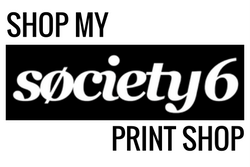 I would love to get your recs on places to see and photograph Boston's skyline! It was amazing! 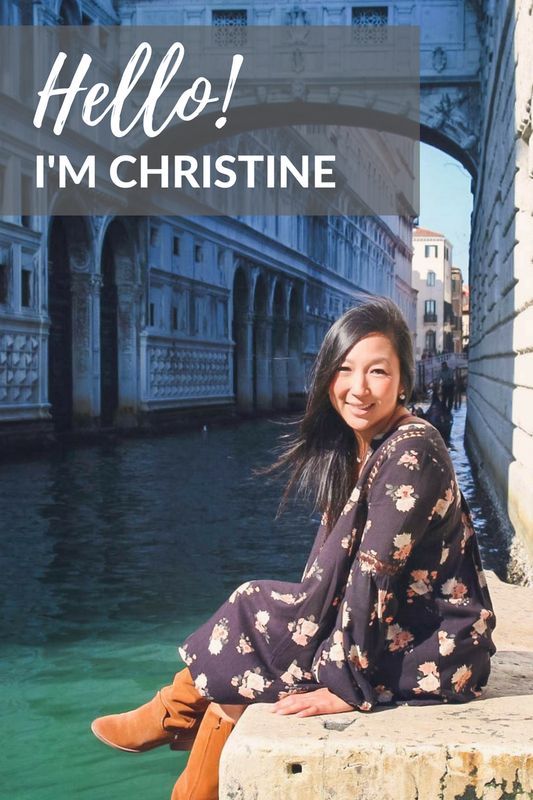 I'm usually the "move at 100 mph" when I'm on vacation (which isn't a vacation at all)... so it was nice just to relax and really appreciate the town and everything it has to offer! The town is very peaceful. It's pretty small so you can just walk around at your leisure and go into shops, churches, etc. We went on a Wednesday and in April so while there were some tourists there, it was pretty low key. 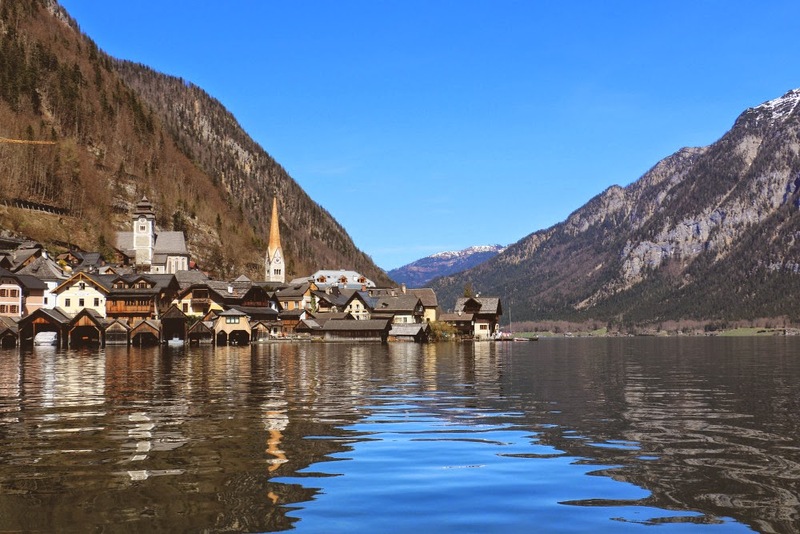 If you're doing a trip around Austria, you definitely need to add Hallstatt to your itinerary! Gorgeous photos! Looks like you had a great weather day. 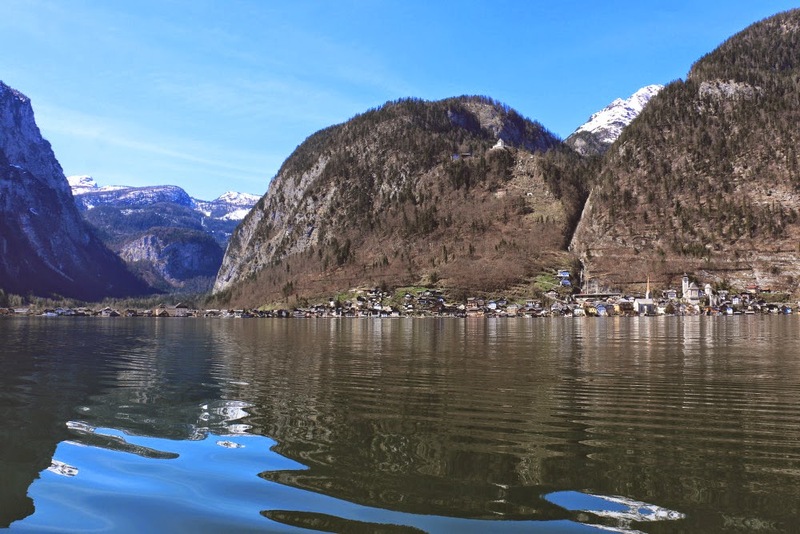 Ughhh, I need to get to Hallstatt soon :) I'd love to see it during wintertime! Thanks Jordan! The weather was AMAZING that day! We got lucky! Oh I bet Hallstatt in the wintertime is gorgeous! The snow, the mountains, the lake! OMG incredible photos!!! 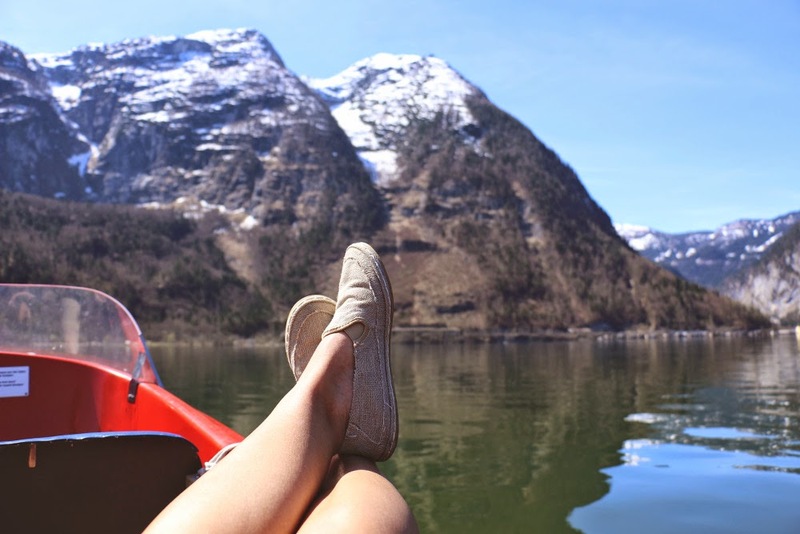 It actually looks just like the fjord I went to in Norway, which is crazy to think about! Love that you can get an adorable little boat and explore to your heart's content. Showed my husband all your photos, and now we're pumped about getting to Hallstatt hopefully next year! How awesome, my husband actually wants to go to Norway for our next European adventure! 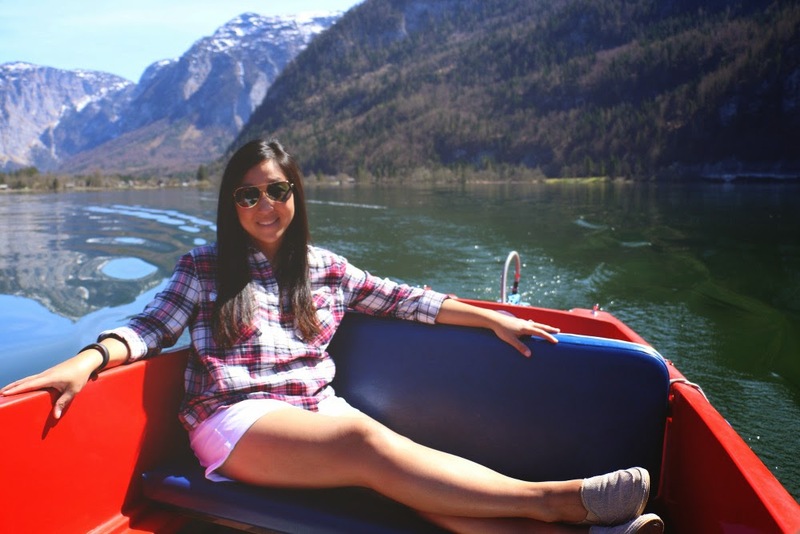 You guys will have a great time in Hallstatt! 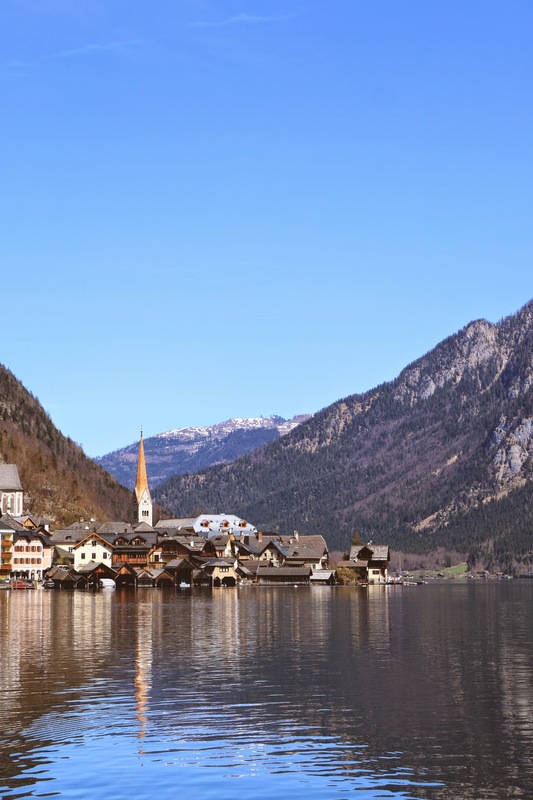 Where else are you guys planning on going besides Hallstatt?